Peace 4 Animals’ Legislative Partner, Social Compassion In Legislation (SCIL) Passes Two Bills In The First Committee At The California State Assembly. Thula Thula Rhino Orphanage In South Africa Attacked By Poachers, Is Now Protected! Nellie The Rhino Has Been Rescued! 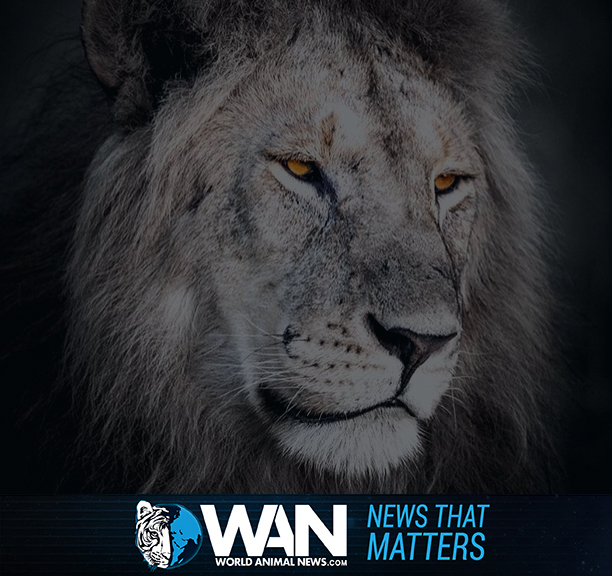 World Animal News brings you the latest in breaking animal news, innovative pet products, animal charity campaigns, legislation, and celebrity-related animal news. 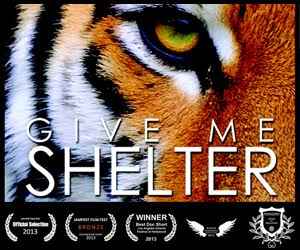 Give Me Shelter is an award winning documentary uncovering the most prevalent issues in the animal world through the eyes of the individuals dedicating their lives to them daily.